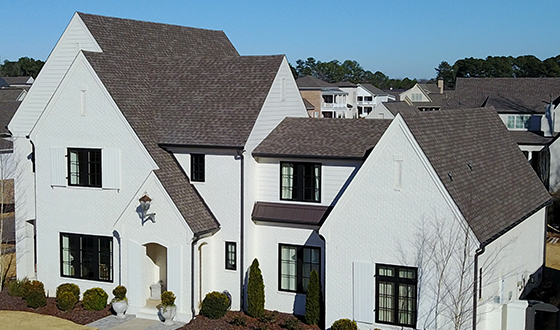 As your top-rated roofing contractors in Tuscaloosa, PRN Roofing is proud to provide the very best in roofing services like roof repair, roof replacement, roof inspection, and roof maintenance for residential, commercial, and multi-family properties. 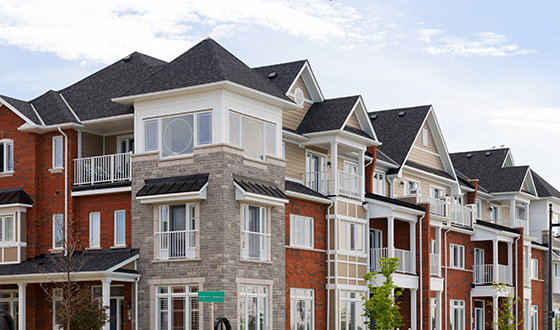 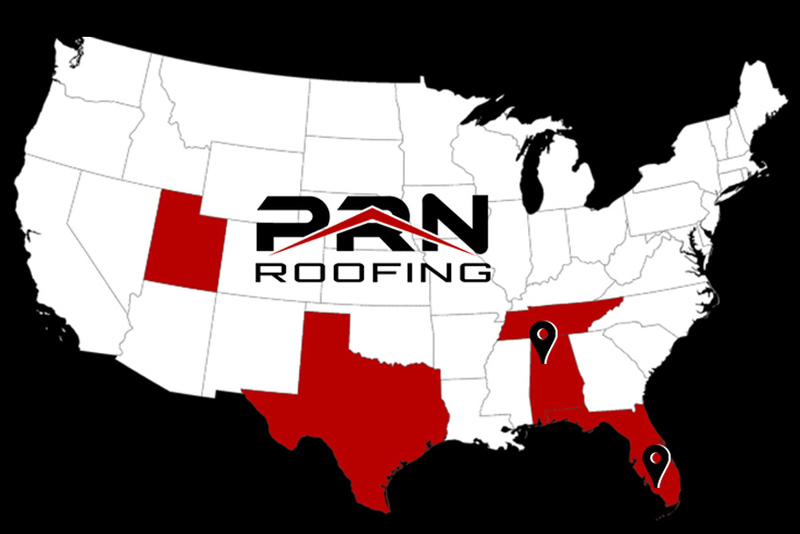 We offer free inspections, 24-hour emergency service, a 100 percent quality guarantee for all of our work — but it’s our dedication to the communities we serve that makes us the nation’s leading roofing specialists. 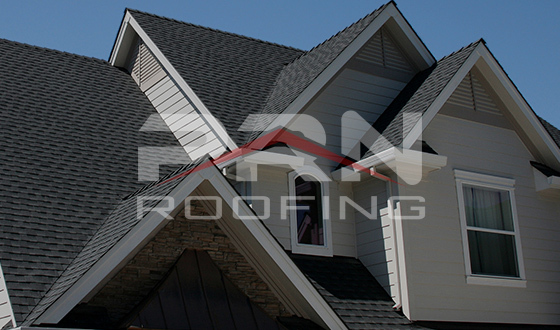 Contact us to get started today.